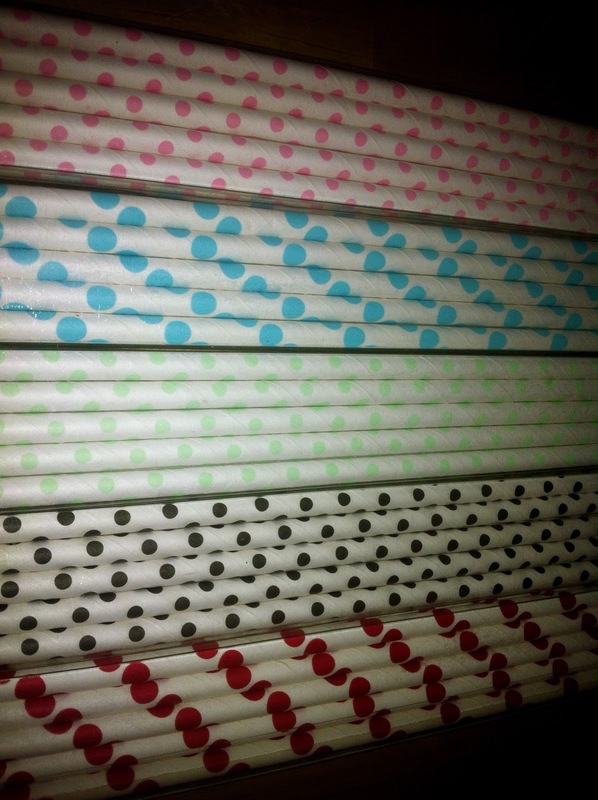 last name taylor: I super heart paper straws & my stocking was full of them!!!! 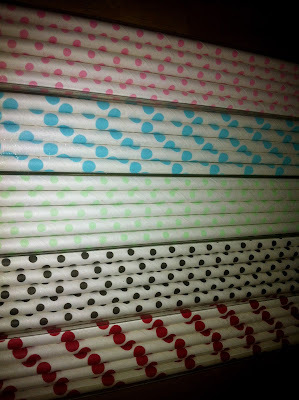 I super heart paper straws & my stocking was full of them!!! !